Literally just a few minutes drive, depending on the traffic, from the Cape Town city centre, within the Constantia area, lies Constantia Glen. 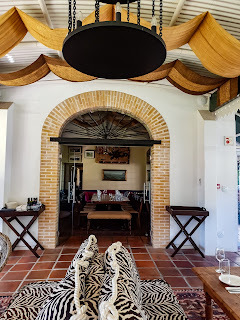 A boutique wine estate that produces ultra-premium, cool climate wines. 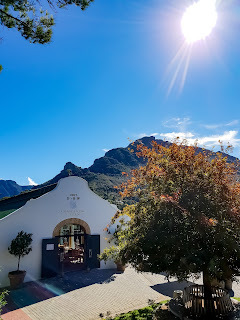 The Constantia area, dating back to 1685, makes it the oldest wine producing region in South Africa, so you can just imagine the incredible history behind the estate, the wines & story. On a rather unique position, just below Constantia Nek. 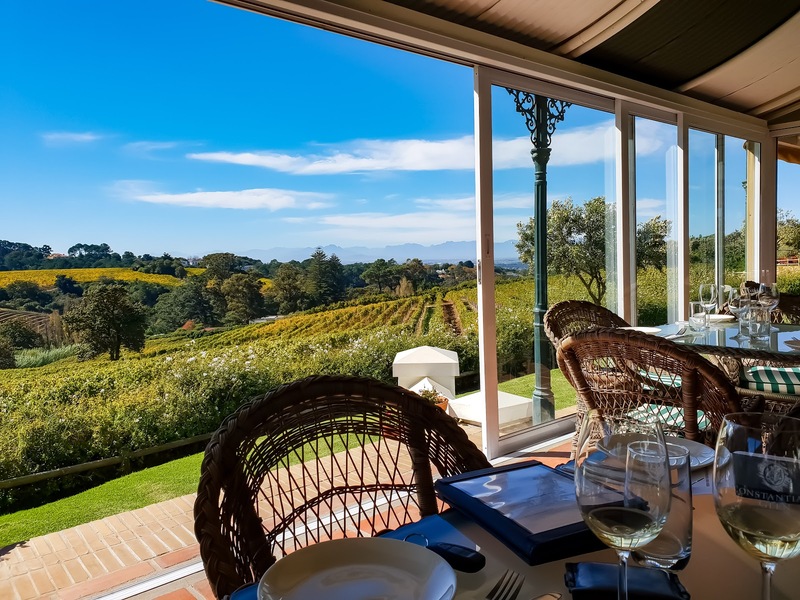 The predominantly north-east facing slopes are cradled between the Constantiaberg & Table Mountain, providing late afternoon sun, which is known to be ideal for the slow ripening of grapes. This is something that most definitely comes through in these classical wines. With just a 60 hectare property of decomposed granite & sandstone, ranging from 130-270 metres, effectively means that only 29 hectares are under vine production. Naturally this is something that limits production to around 100,000 bottles per annum. 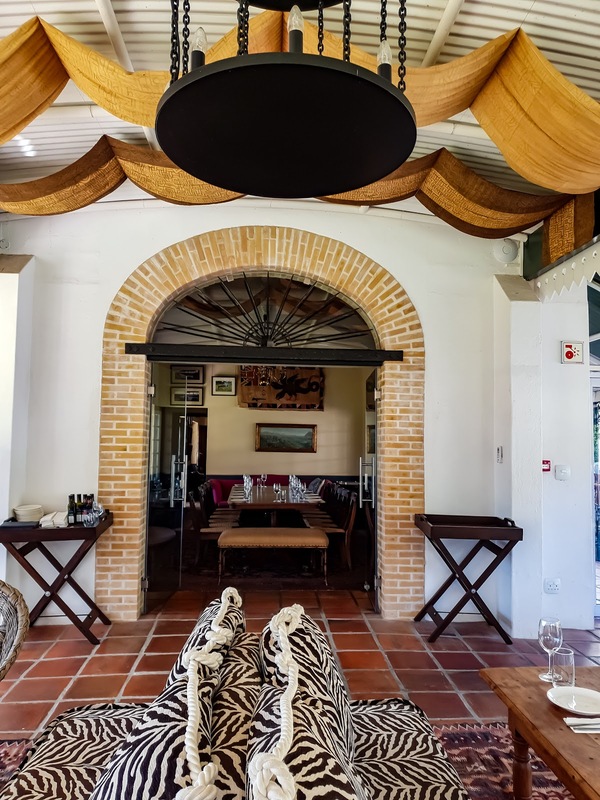 Lending that ultra premium status even more so, & add to that hand harvesting, you are sure to have the best hand crafted quality wines in the region. 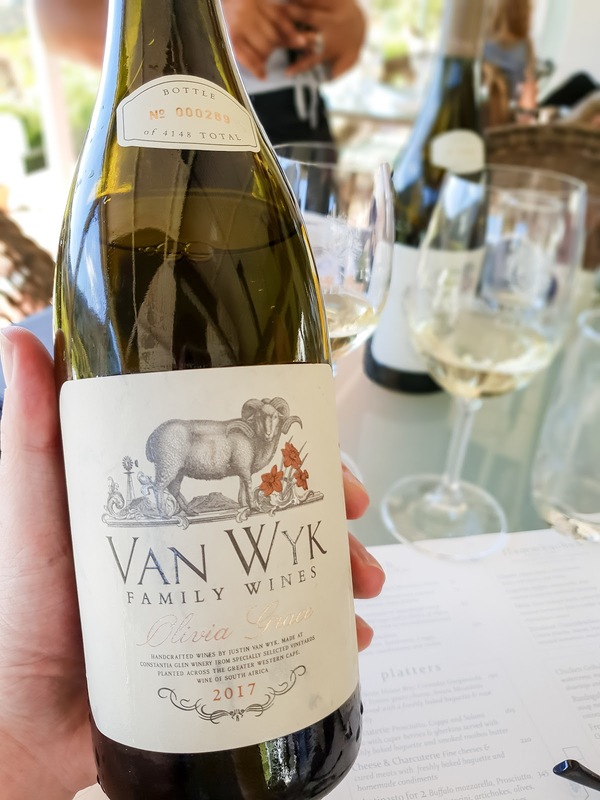 You're in for crisp, fresh white wines & elegantly structured vibrant red wines that have been made from grapes with exceptional quality & flavour concentration. 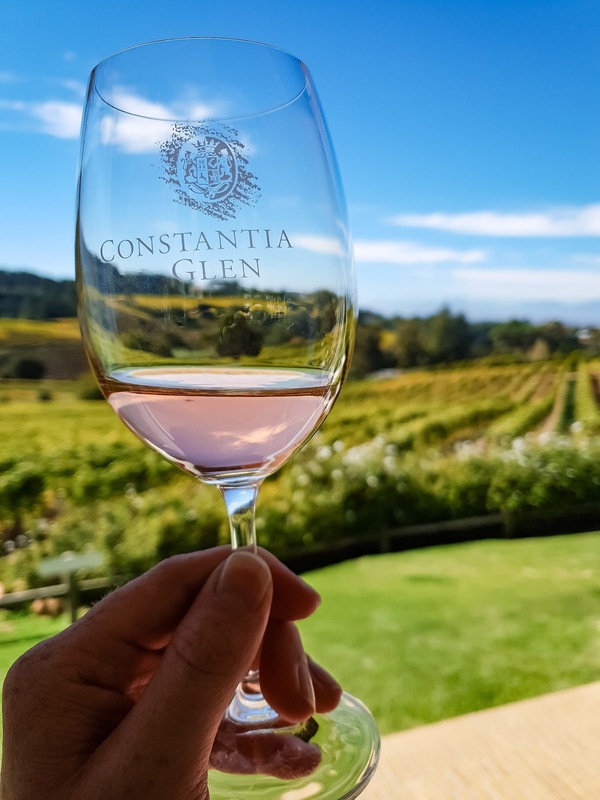 Only producing 4 wines - Constantia Glen TWO, Constantia Glen THREE, Constantia Glen FIVE, and a special Sauvignon Blanc, you will be able to easily try them all. Also got to try out some of the Van Wyk Family wines, that have been made by winemaker, Justin van Wyk. The Olivia Grace, is a blend of white grapes - Chenin Blanc, Riesling, Chardonnay & Viognier. Now, just right there you already have some of my favourites. So I knew that it would be a winning wine on my palate. With vines from the Darling, Breedekloof & Stellenbosch & Constantia areas, and matured in new & old French oak barrels & concrete eggs. Then finally blended & bottled to give you a unique Cape White that has complex layers that unfold beautifully with each sip. Check out Constantia Glen here.